Children – Sunday School lessons for children are from the Think Orange Curriculum. Check out the great studies that are offered through this program. Children are divided into Little G’s (ages 2-PreK ) and GKidz (ages K-5th grade ). Adults – Sunday School classes are available for all adults. There are 5 Lifegroup classes, as well as, an adult men and adult women’s class. Age isn’t the definition of the class – wherever you are comfortable is what we strive to achieve. Royal Ambassadors – RA’s – Boys from Preschool to youth. Girls-In-Action – GA’s – Girls from Preschool to 5th grade. 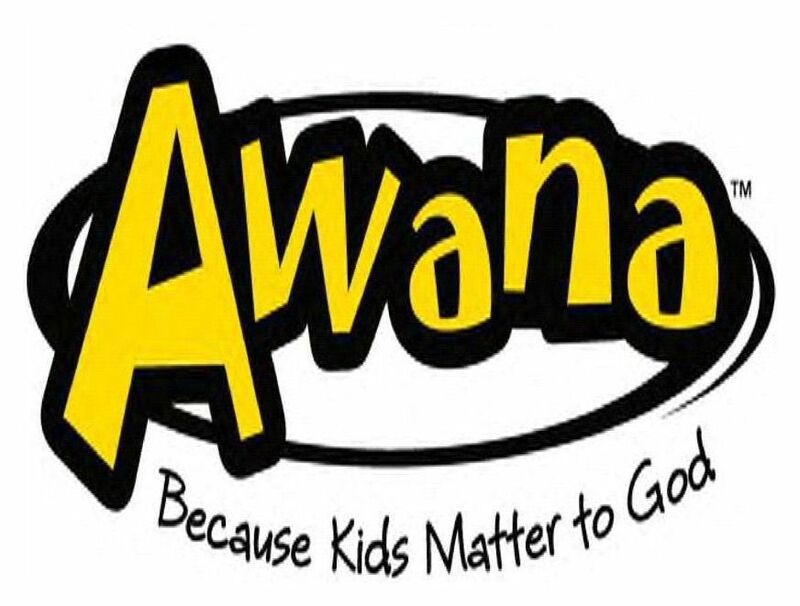 AWANA – New session of Awana will begin in September. Sunday nights – 6:00 – 7:30 pm. Check out the Awana activities on the Church calendar on the Events page.